Ever speculated about what two things would make if you put them together? 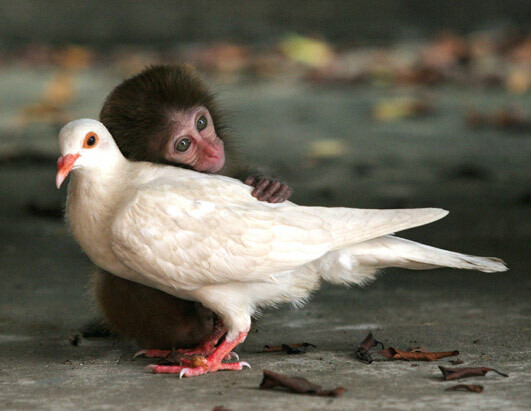 A monkey and a bird? A spoon and a fork? Two of your best friends? Now you can show your theories visually, with our Venn diagram generator. Enjoy!